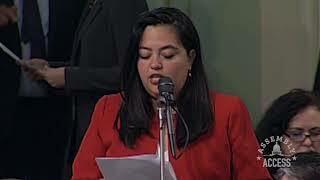 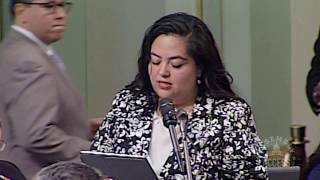 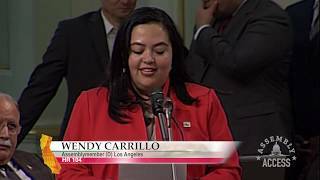 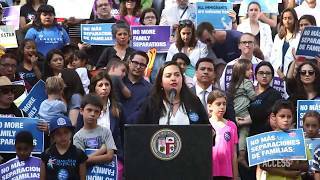 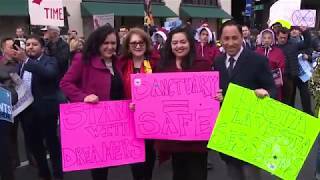 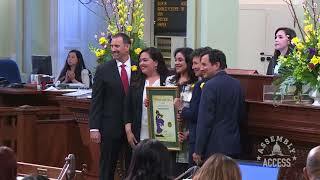 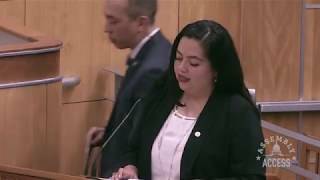 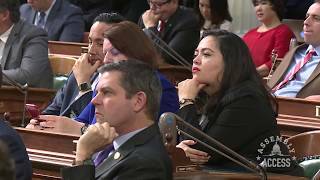 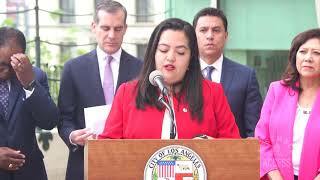 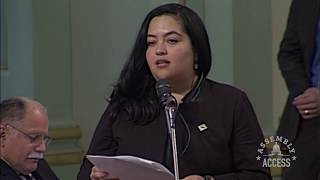 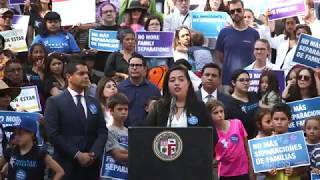 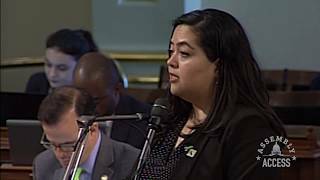 (Sacramento) – Assemblymember Wendy Carrillo (D-Los Angeles) and Miguel Santiago (D-Los Angeles) will be introducing joint legislation to fight the Trump Administration’s effort to deport Salvadorans from California. President Trump’s Homeland Security Secretary has announced that the federal government would end Temporary Protected Status (TPS) for approximately 262,000 people from El Salvador who have been allowed to live in the United States for decades. 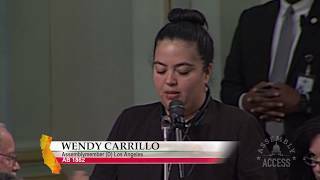 “As an immigrant from El Salvador, Trump’s deplorable actions really hit home,” stated Assemblymember Carrillo. 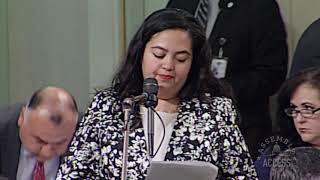 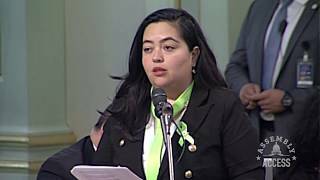 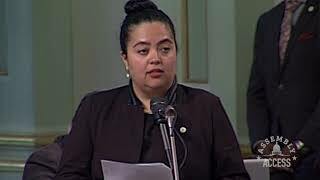 “ Tearing hundreds of thousands of families apart exemplifies just how callous and out of touch the Trump administration is.” KXTV (Fox40) in Sacramento spoke with the Assemblymember about her legislation. 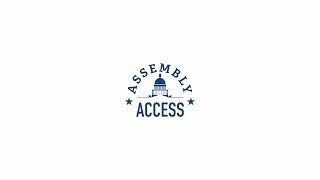 Watch their report in this Assembly Assets video.